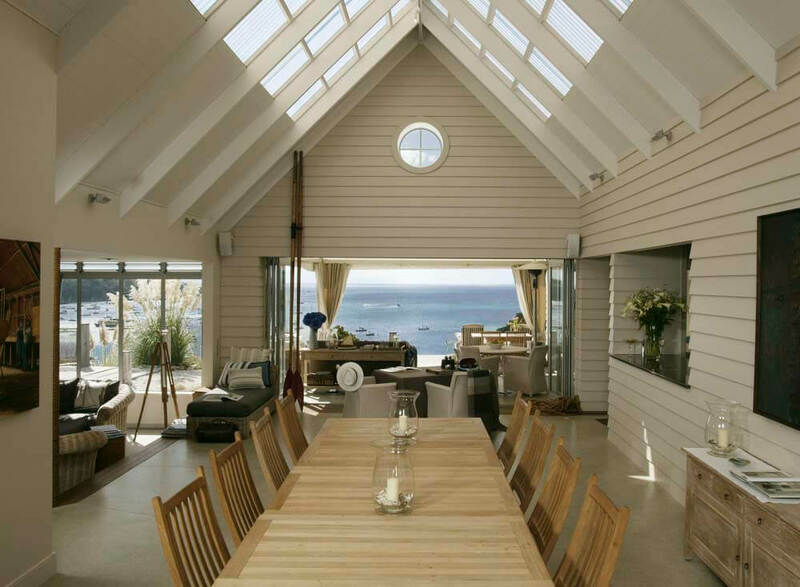 The Boatshed is a five star boutique hotel sitting above the sun-drenched bay and white sandy beaches of Oneroa on Waiheke Island. The nautically inspired hotel offers relaxed island setting only ten minutes walk from the beach and five minutes from local markets. 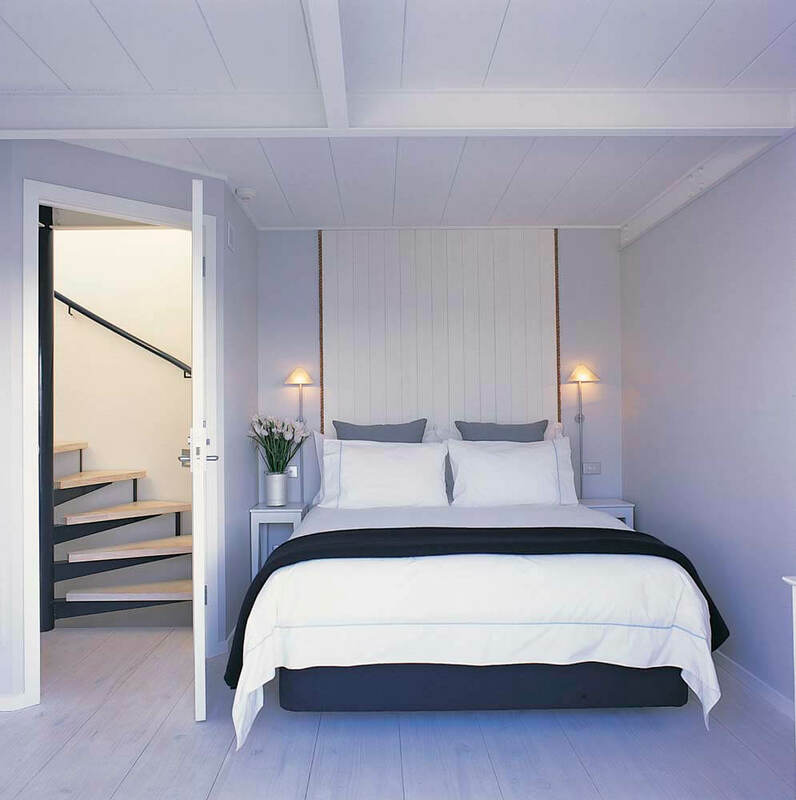 The contemporary suites recall a time long past, nostalgic and simple, of waterside boatsheds on New Zealand shores - with a sophisticated edge. The suites have understated style and are luxuriously appointed with fine linen, day beds, cushions and throws to ensure utmost comfort. Each suite offers panoramic views of the bay and the gulf from a private deck. 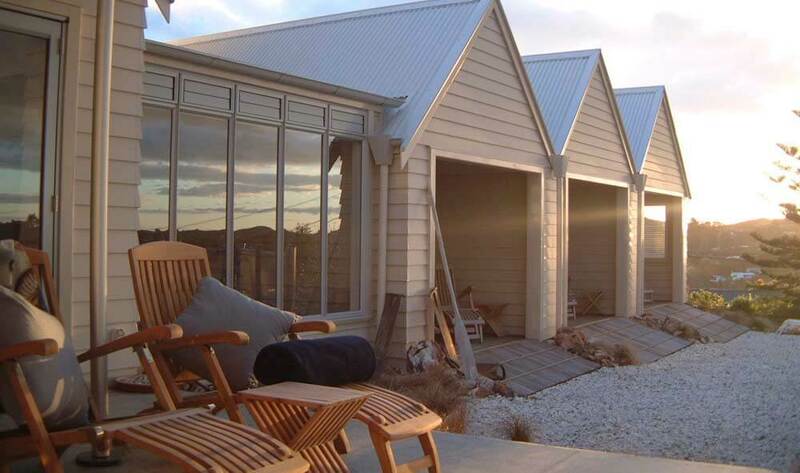 The Boatsheds are reminiscent of seaside cottages and feature king size beds. The exclusive elegantly appointed Bridge Suite is tucked away on the other side of the property. 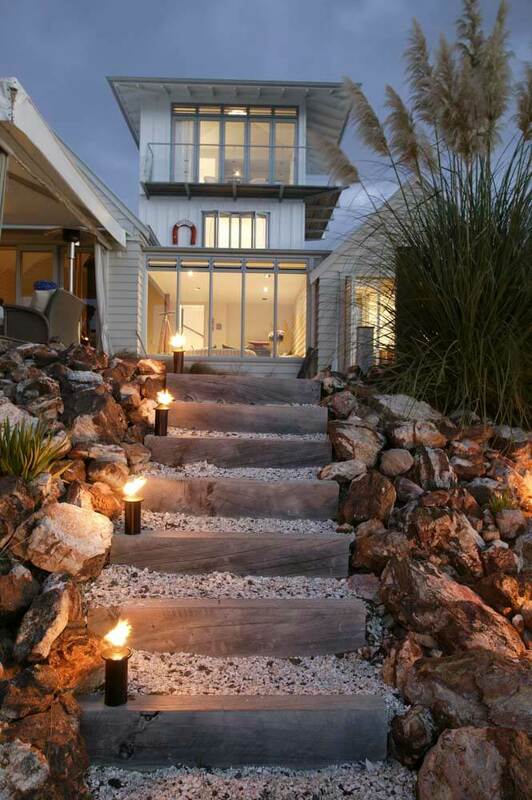 The Lighthouse is a stunning three storey retreat, a unique hideaway with a separate bedroom and a dayroom. Other features include whitewashed, timber lined bedroom and circular stairs. 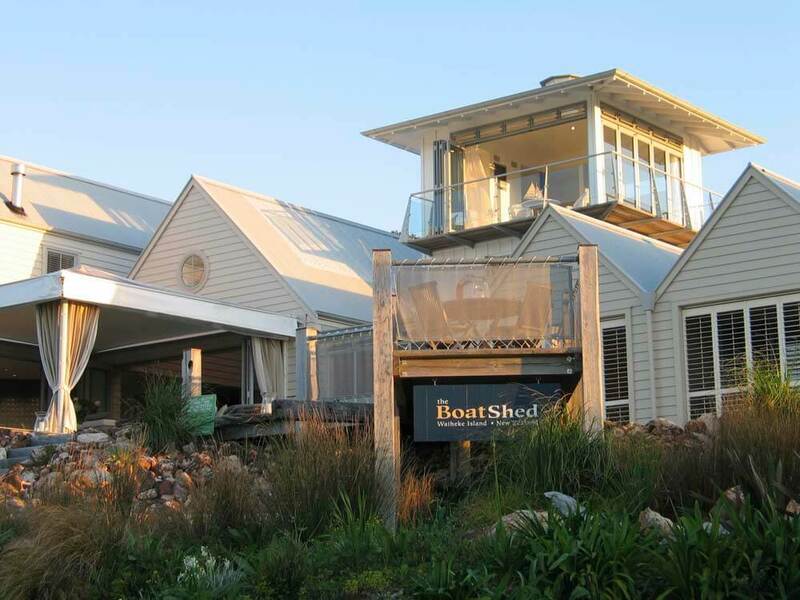 Dinning at The Boatshed is exclusive to the in-house guests and offers excellent cuisine and fine New Zealand wines in a relaxed al fresco style. Menus are designed around guest preferences and dietary requirements. Please contact your consultant should you wish to book dinner.